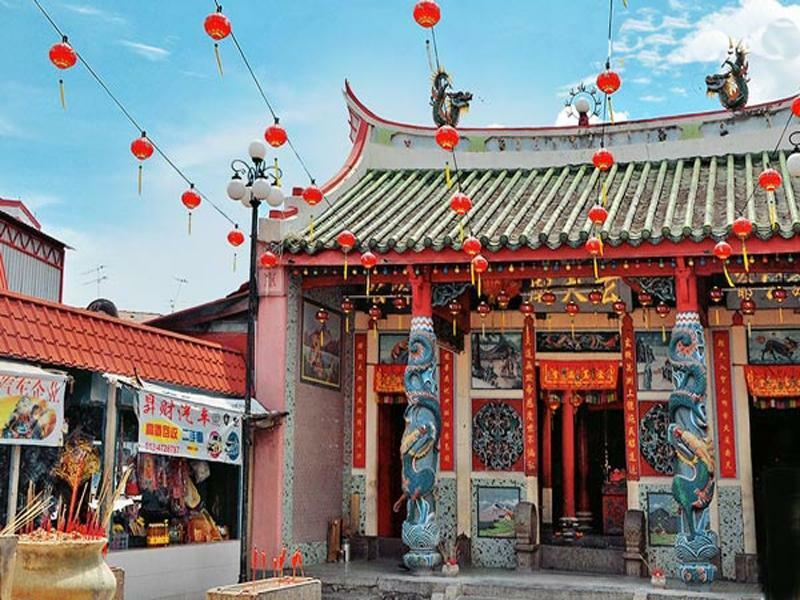 Bukit Mertajam Tua Pek Kong Temple is a Chinese temple within the heart of Bukit Mertajam town. 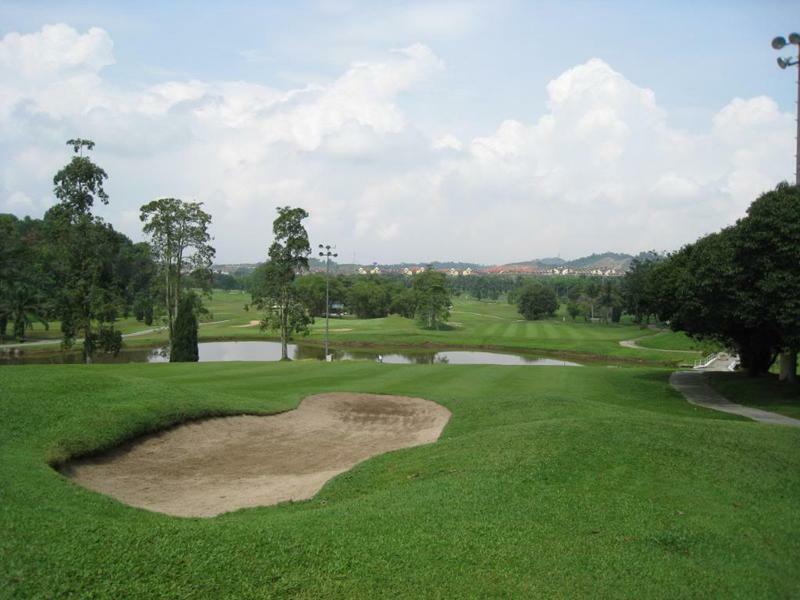 Kelab Rekreasi Angkatan Tentera (KRAT), formerly known as the Armed Forces Golf Club (KGAT), is one of the most popular golf course run by the military in Malaysia. 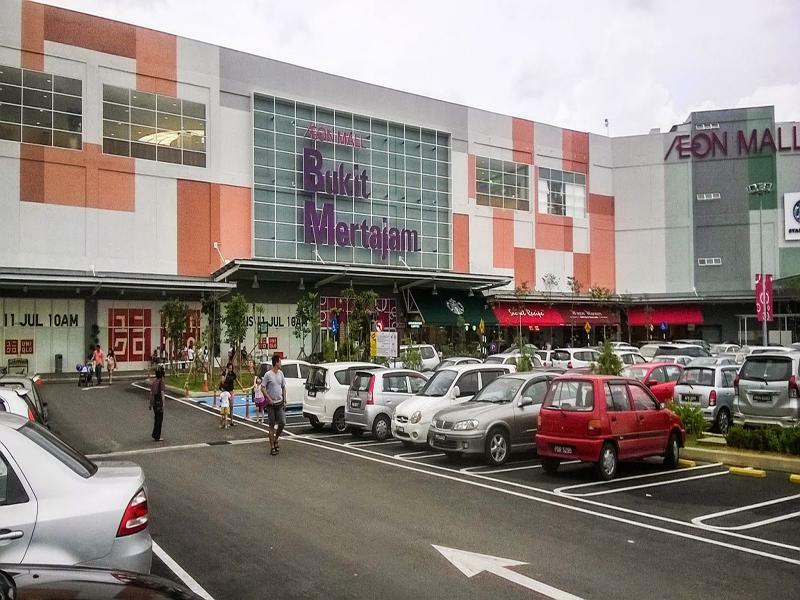 Enjoy all your favorite shopping experiences closer to home in Aeon Bukit Mertajam. 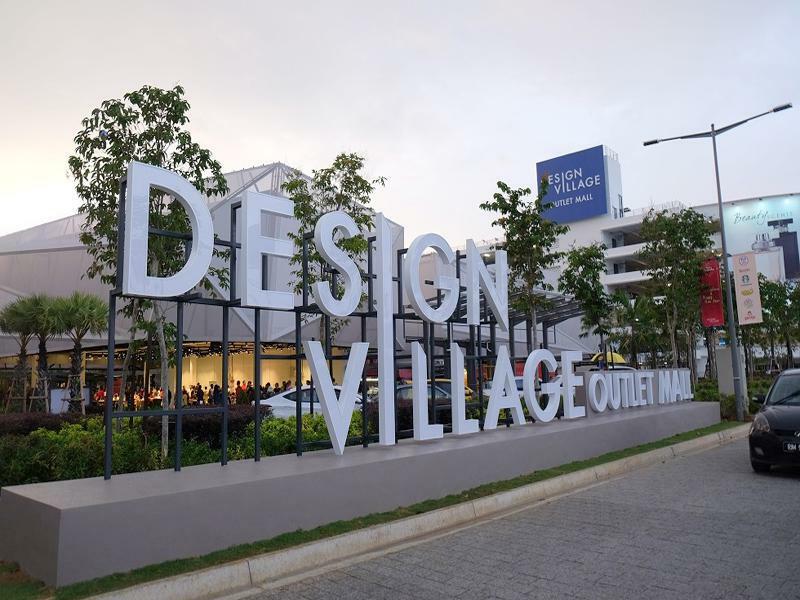 The first and only outlet mall in Penang is the biggest outlet mall in Malaysia. 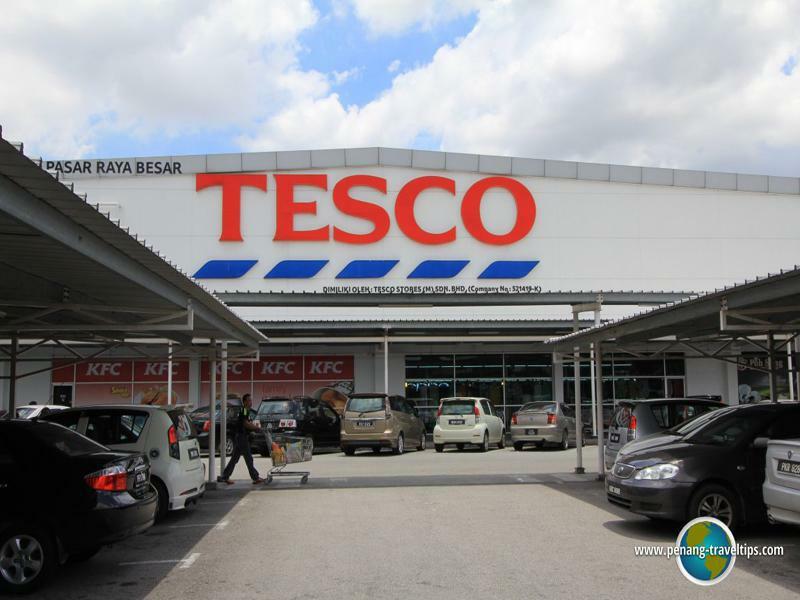 Full range of groceries as well as thousands of products from Tesco. Helping You Spend Less. 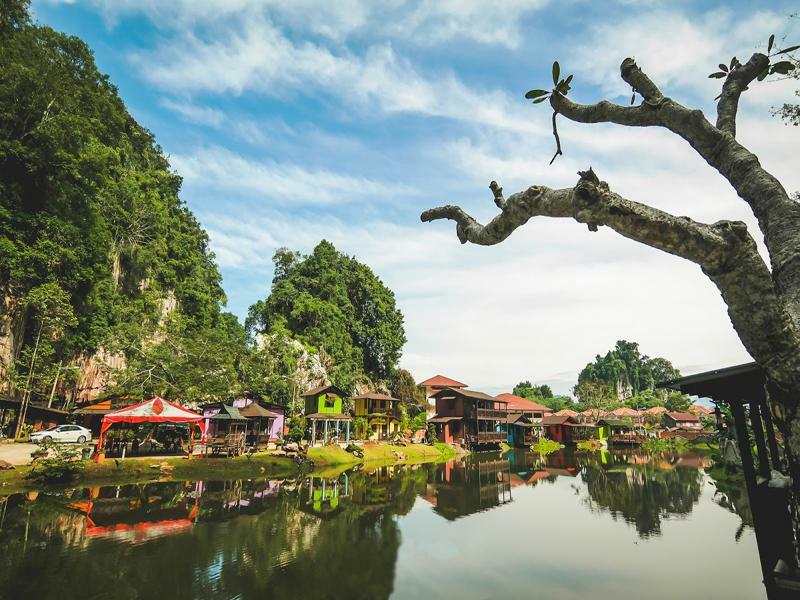 Xin Ling Leisure & Cultural Village located in Ipoh of Perak, is Ipoh’s latest tourist attraction near Gunung Rapat. 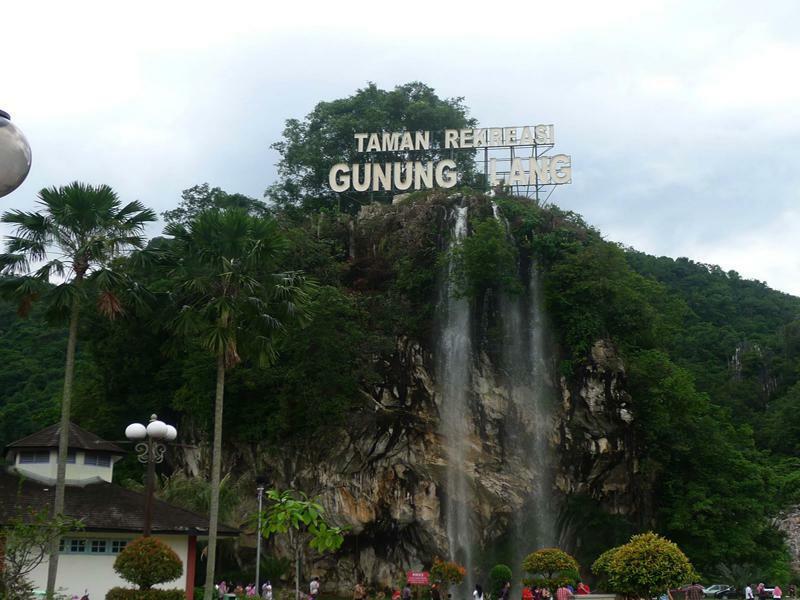 Gunung Lang Recreational Park which is located only five kilometers from Ipoh town is one of the many limestone mountains in the state of Perak. 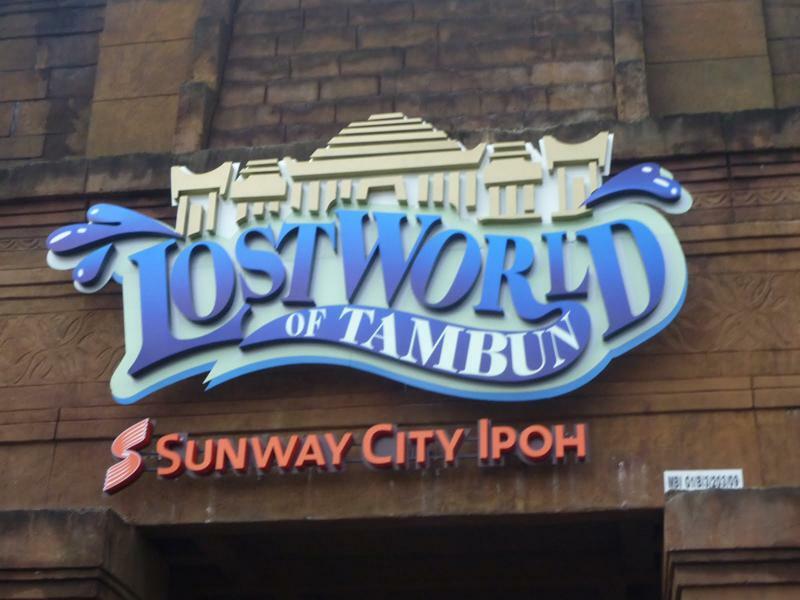 Lost World Of Tambun is Malaysia’s premiere action and adventure family holiday destination. 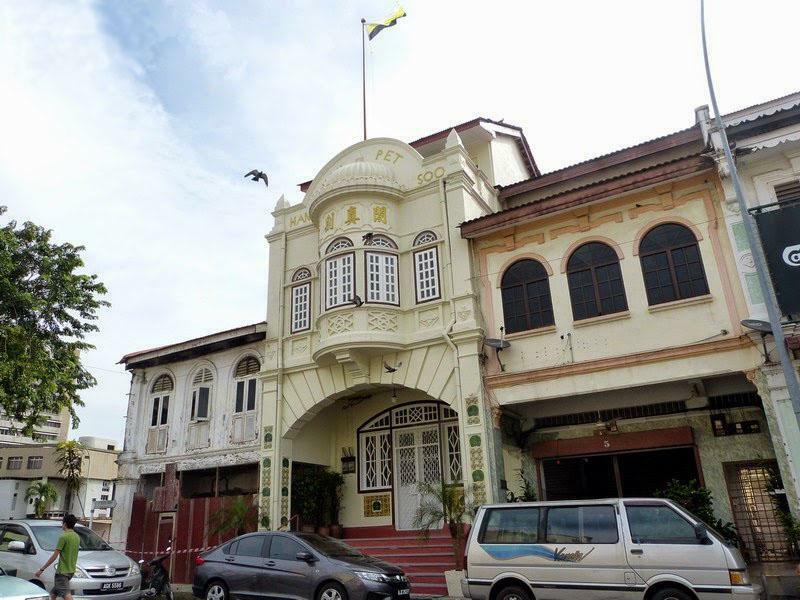 Han Chin Pet Soo is Malaysia's first Hakka tin mining museum located on the edge of Ipoh's Old Town. 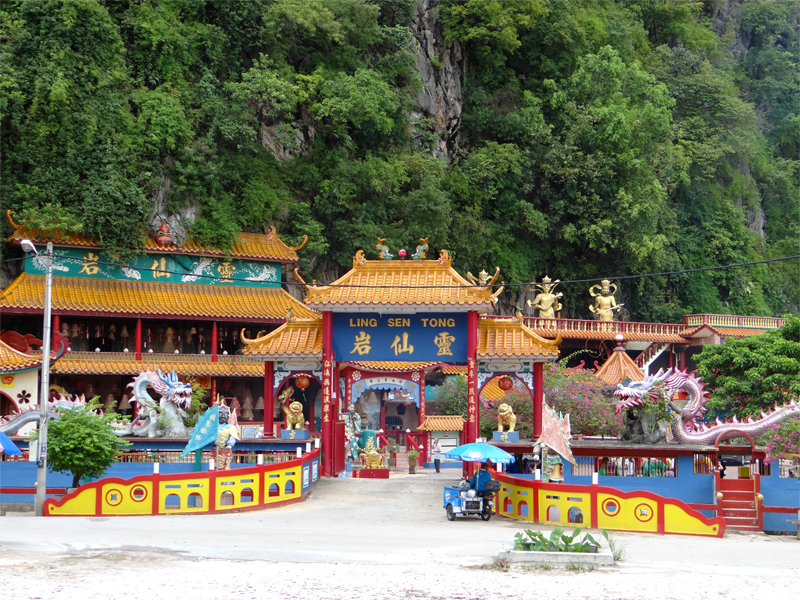 Sam Poh Tong is a famous cave temple located in Gunung Rapat and It is said to be the biggest cave temple in the country. 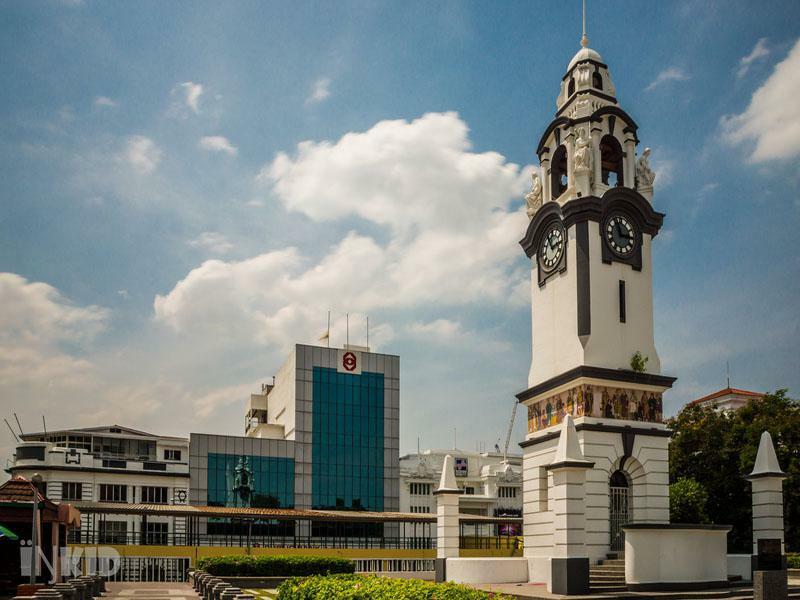 Standing in front of the Ipoh State Mosque, the square tower comprises a portrait bust and four panels illustrating the growth of civilization. 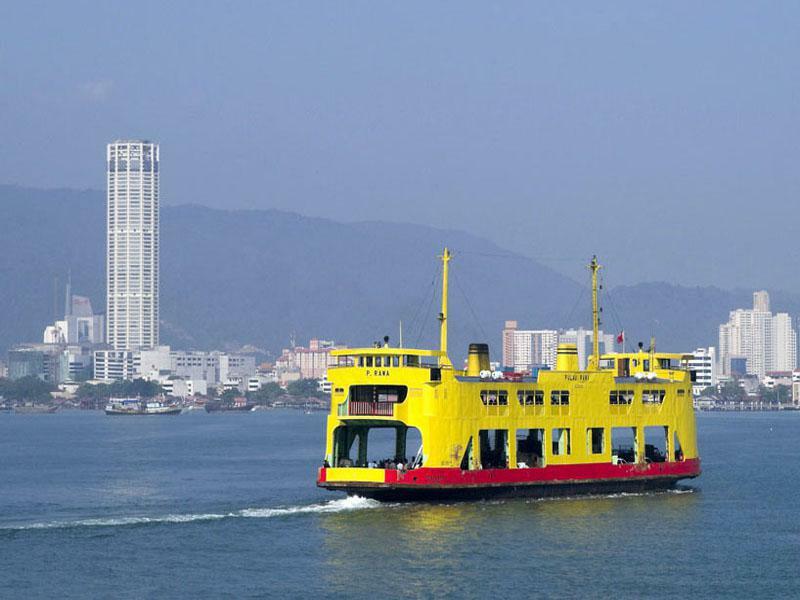 Penang Ferry Terminal is the oldest ferry service in Malaysia. 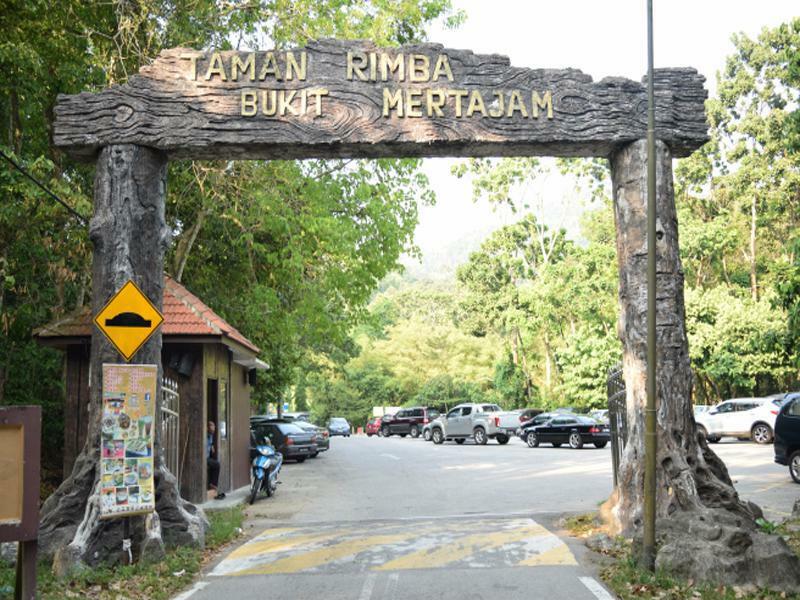 Penang Bird Park is the first and largest bird park in Malaysia. 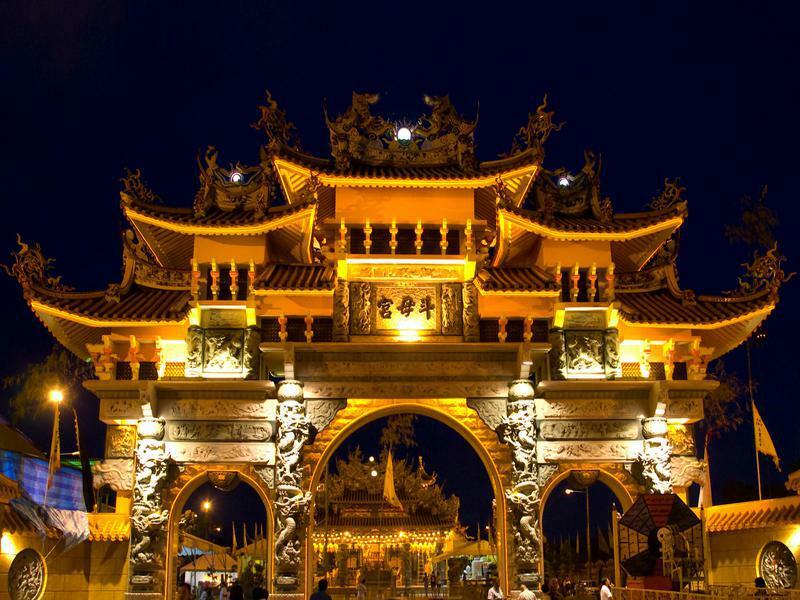 Rumah Berhala Tow Boo Kong Butterworth, or Tow Boo Kong Temple for short, is one of the most distinctive Nine Emperor Gods Temple in Malaysia.